The show about subjects we'd struggle with less if we could talk about them more. Can We Talk: a new series for Mental Health Awareness Month coming in May 2019. Psychologist Bob Childs talks about developing a relationship with your dreams. Bob describes a pivotal dream and how it shaped his understanding of himself and his professional direction. We Can Talk About it! Thank you for joining us in this work to advance the health of our communities, our families, and ourselves. 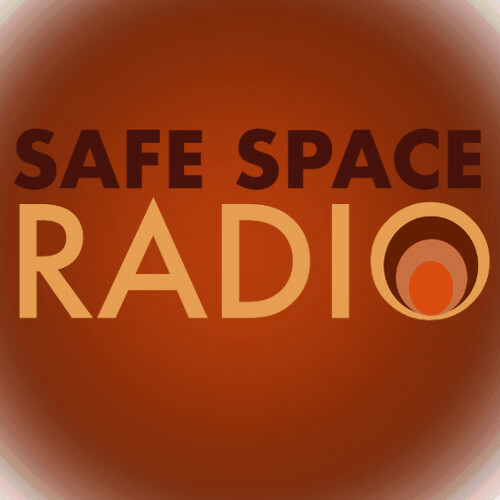 Safe Space Radio is a federally classified, tax exempt 501(c)(3) organization. WE SO APPRECIATE YOUR DONATION!